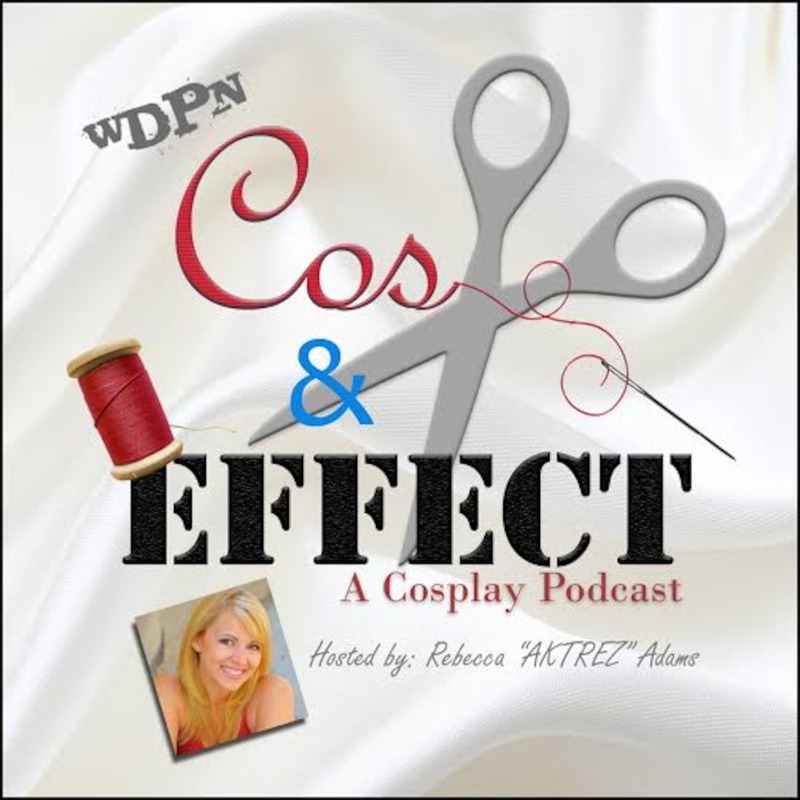 This week, on an all new Cos and Effect Rebecca sits down with cosplayer Steff Von Schweetz. Together they discuss the origins of Steff's cosplay love, creating your own costumes, cross play, and close out with a special game! There are no lists that include "Cos and Effect Episode 2: Steff Von Schweetz". You can add this episode to a new or existing list.